mFund Settlement Service is a world-leading innovation that allows you to invest in unlisted managed funds, using a simple and convenient approach. The service uses CHESS, ASX’s world-class electronic settlement system, to automate and track the process of buying (applying for) and selling (redeeming) units in these managed funds. Investors’ holdings in these funds (‘mFunds holdings’) are held electronically and can be linked to the same Holder Identification Number (HIN) used to hold other investments transacted through ASX, such as shares. An mFund product is an unlisted managed fund admitted through the ASX Operating Rules and available to investors/advisers through the mFund Settlement Service. The ASX rule framework supports the mFund Settlement Service by ensuring all parties, including stockbrokers, issuers and unit registrars are accountable for their roles and responsibilities. What are the key benefits of mFunds products? A diversified portfolio can reduce the level of investment risk by minimising the impact of poor performance by a particular industry or industry sector. A well-chosen managed fund, used individually or in conjunction with other investments, can create a portfolio to assist your efforts to generate and protect your wealth. Investing in a managed fund is as affordable as investing in shares. You can start investing with a relatively small amount, adding to it cost effectively over time. Managed fund products can provide access to assets that may assist with portfolio diversification. These are assets in which individual investors may not normally be able to invest, due to financial limitations and restricted access to markets, research, information or insight to performance (especially for small or micro-cap stock or those within emerging markets). What are the benefits of the mFund Settlement Service? You don’t need to complete application forms when buying new units, or selling existing units in an unlisted managed fund product through the mFund Settlement Service, saving you time and effort. You can access mFund products through your existing stockbroker, adviser.  You receive the same high level settlement certainty enjoyed with shares, whilst gaining a holistic view of other investments held through ASX under a single CHESS HIN. The mFund website (www.mfund.com.au) provides timely access to a wide range of information about managed funds, including unit prices and related announcements. All application (buy) and redemption (sell) orders, ownership and payment transaction details are managed through CHESS and identified using the investor’s HIN. This ensures that settlement is fast and certain, makes it easy for all parties to keep track of transaction details, and reduces the risk of data entry mistakes and other common errors. 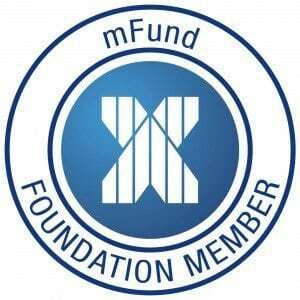 What are risks of the mFund products? While investing in managed funds provides access to different asset classes and industry sectors, there is always a risk that the managed funds’ investments may underperform or decline in value. This will affect your return. Certain asset classes that managed funds hold may carry their own risks. For example, if a fund invests in international shares, its value may be affected by currency fluctuations. Some managed funds invest in specialised areas in an attempt to exploit potential high-growth opportunities. You may be taking on extra risk if you invest in a fund focused on a narrow section of the market. Whilst ASX provides access to mFunds through the mFund Settlement Service, it is not the provider of mFund products and offers no guarantee over their performance. You must be given the Product Disclosure Statement (PDS) associated with each mFund product and make your own investment decisions. You should also seek professional financial advice. What’s the process to buy, step by step? In order to apply (buy) units in an mFund product you must have an account with a stockbroker, or with an adviser who accesses ASX via a stockbroker. It’s important to remember that you must have received the mFund Fact Sheet and be given the Product Disclosure Statement (PDS) for the relevant mFund product before applying for units.